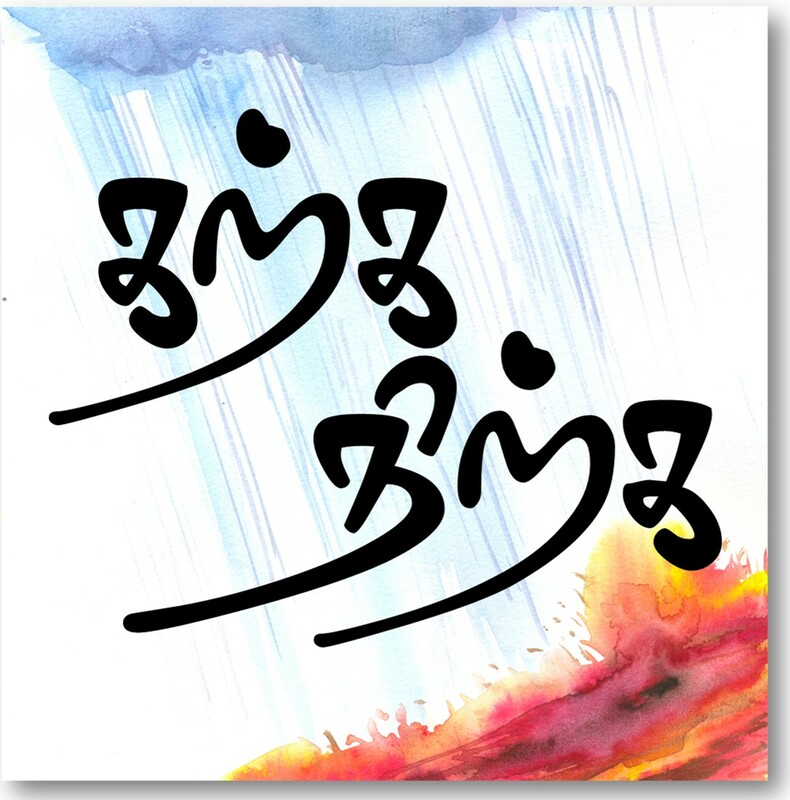 Kurunthokai is one of the most beautiful anthology of Tamil love poetry. There are various authors who have translated it into English. I have got hold of translations of George L.Hart, Kamil V. Zevelbil, A.K. Ramanuja. For most of the poems I just have translations and for some I have explanations too. If people are interested I am prepared to update you with complete Kurunthokai on my blog. If you want me to go on with this Idea, please write a comment about what you think. thanks for opening up the fascinating world of Kuruntokai and Sangam poetry. I never felt this interested in the ten years of Tamil that I studied in school. Really nice work. Keep it up dear friend. But if we get in understandable tamil, then that also very good. Becos most of them are not good in Seyyul(rea in tamil). Can u try for me-:)…. if i get it your wish wil be satisfied…..
thanks and good work.. keep it up. one suggestion.. do u remember in the school textbooks we used to have arunchorporul? can we have that after the poems, so that we can use this additional vocabulary when reading other poems?